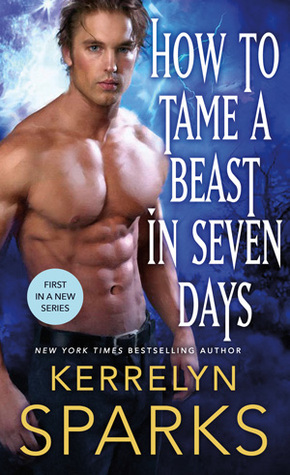 How to Tame a Beast in Seven Days is the first book in Kerrelyn Sparks new fantasy series. The story begins with five young women living in a convent in the Island of the Moon. To the best of their knowledge, they are all orphans and they consider each other sisters. Each of them is Embraced, meaning they have a power. The first book centers on one of them, Luciana. Her gift is to be able to talk to the dead and to predict the future. She soon learns she is not an orphan when her father, the Duke of Vindalyn, comes to retrieve her and to take her back home. Luciana also learns that she was born a twin. Her twin sister Tatiana has passed away and her father needs Luciana to take her place instead. Luciana must marry Lord Leofric, also known as the Beast of Benwick in order to prevent the death of her father and herself. Leo is also Embraced. His power is to retain electricity after he gets hit with lightning. He defends King Frederic's territory from anyone attacking it. He knows his uncle, the king, wants to kill him and in fact, he has survived many attempts on his life already. He does have friends whom he can count on for anything, Brody, and Nevis, but he also lives a very sad existence since he can't touch anyone without shocking them. He's resigned to his loneliness. When he is told he must marry Luciana by the king's decree, he's sure he won't be able to touch her either. When Luciana and Leo meet they share a connection and the more time they spend together, the more feelings they develop for each other. Marriage becomes something neither fears they just have to work on staying alive. I like the new world Kerrelyn Sparks has created. I like how different the five young women are and the diversity of their powers. 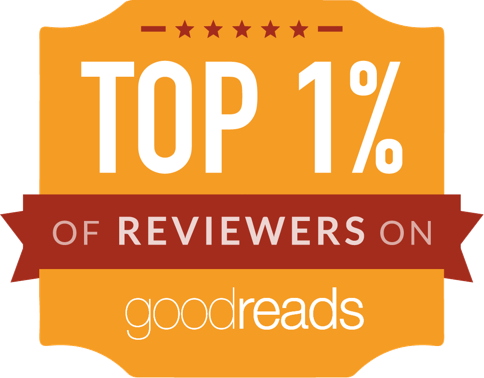 I also was happy with the two main characters. Luciana had a sweet soul and she was nice. Yet, she fought for what she thought was right. I feel bad for Leo. He was so lonely. I was glad when he got closer to Luciana. The one drawback was their relationship felt like insta-love to me. After just a few days, they were already in love. I would have preferred for it to happen over time. 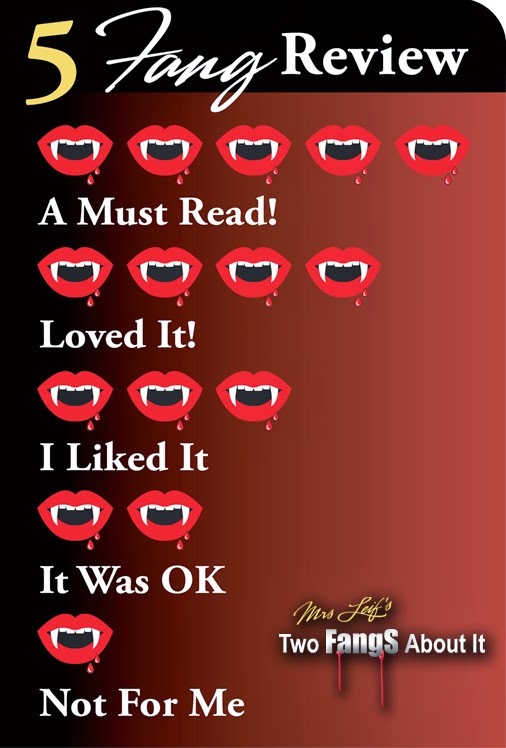 Overall, the story was entertaining and an easy read.